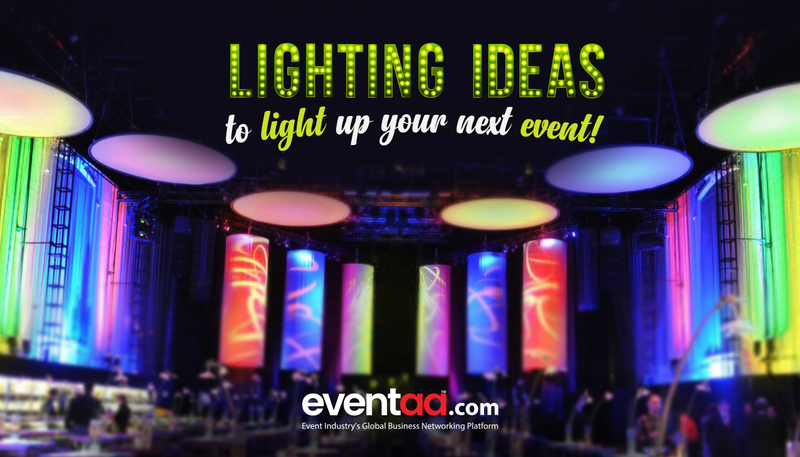 Blogs eventaa- Lighting ideas to light up your next event! Home Blogs & Article Hindi Lighting ideas to light up your next event! Lighting may not be the first thing on the list of an event planner, but it is quite an essential part of an event. It has the power to make or break the experiences of the attendees of the event. 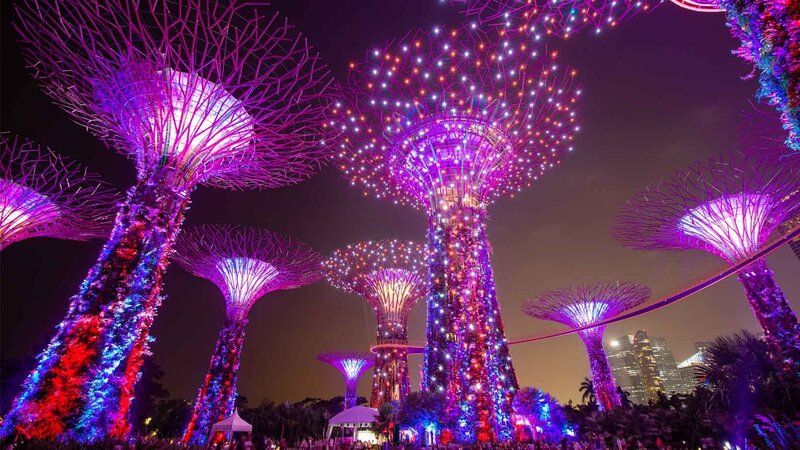 Event lighting is one of the most powerful channels to bring the atmosphere to life. Lighting can be colourful or white, static or dynamic, focused or fill a room. It can give depth and ambience to event space and compliment the other ingredients of events. Take a look at the lighting trends that have become a huge hit this year! A great way to add the elements of design and depth to your event. They are so efficient and artistic that they can project any design or pattern including abstract shapes, patterns, pictures, and logos, all as per the needs and demands of the client and the event. 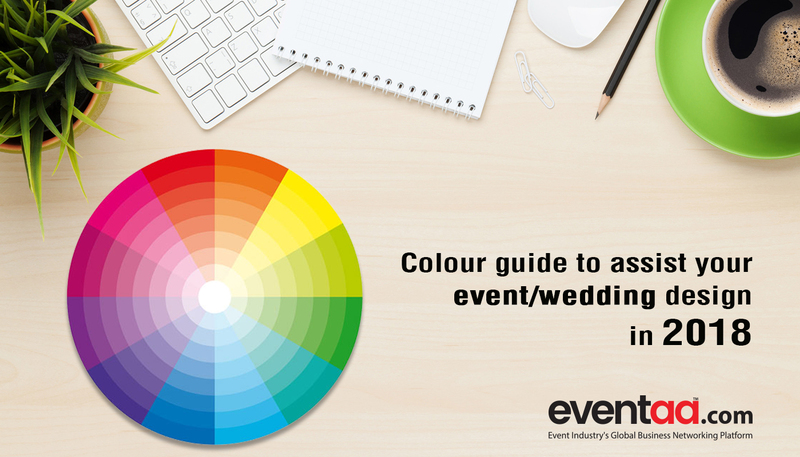 They are brilliant when you need to focus one particular aspect of your event. 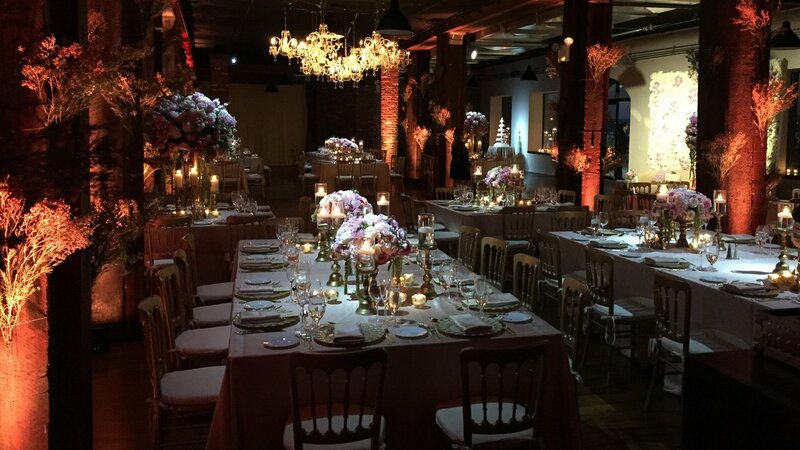 Pin lighting is focused beams of warm white light, projected onto tabletop focal points, such as centrepieces, wedding cakes, artwork etc. Pin lighting is curated in a such a manner that they highlight these elements, making them stand out in photographs and in person. It is the way to grab the guest’s attention! Light shows are often used for building a connection and create an energetic vibe for the audience. 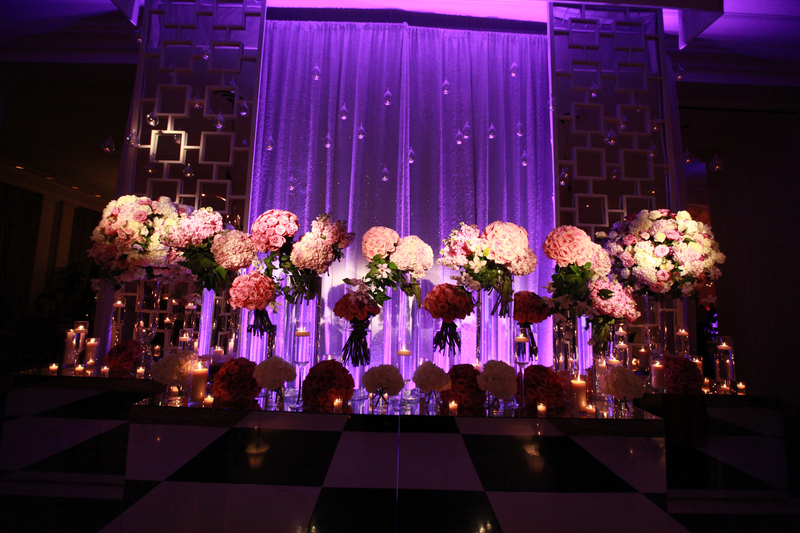 Uplighting is the classic way to set the mood for your event and is the ideal complement to other forms of lighting. 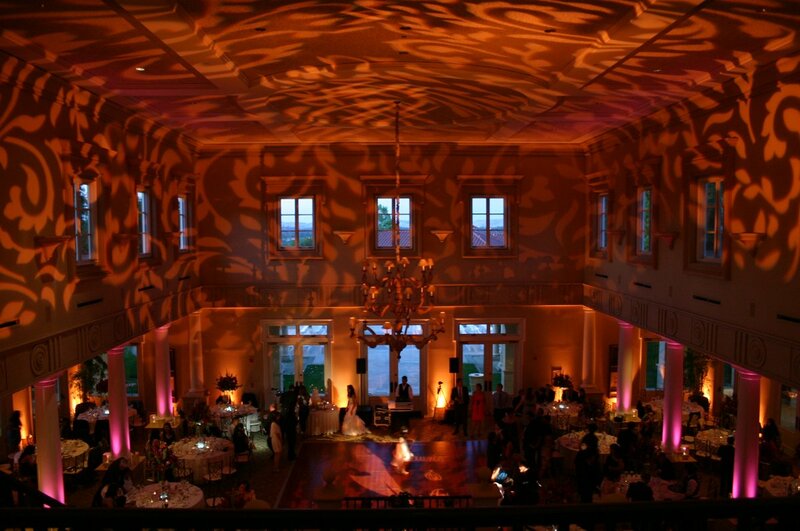 Uplighting creates a breath-taking atmosphere, transforming even the plainest of rooms into something special. On the other hand, it is a known fact that lighting is also an art. 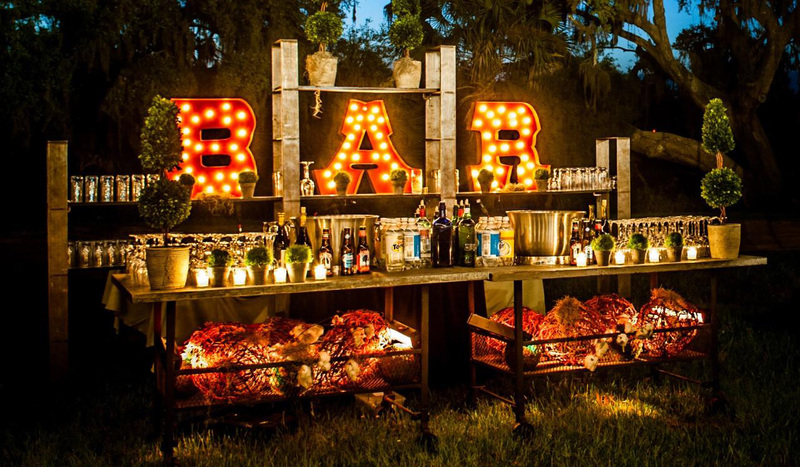 There are various other DIY creative lighting ideas that can be incorporated into events. Create a radiant ambience by making the glowing jars that can light an altar, outdoor space or even act as simple table décor. You can also choose different colours. 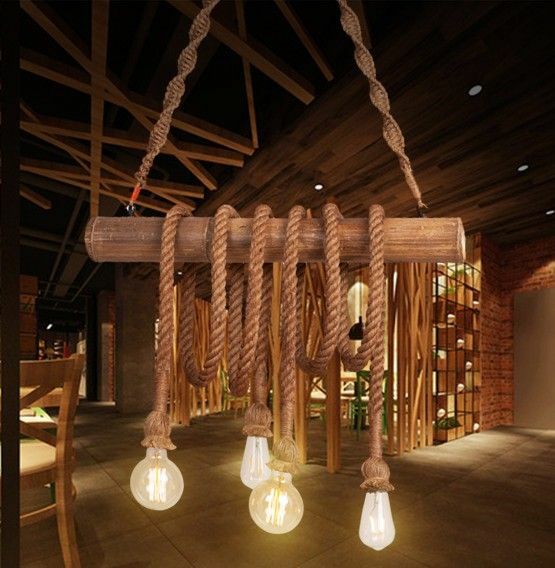 Create stripped back, rustic effects by using string lit bulbs with obvious elements to mimic vintage lighting. 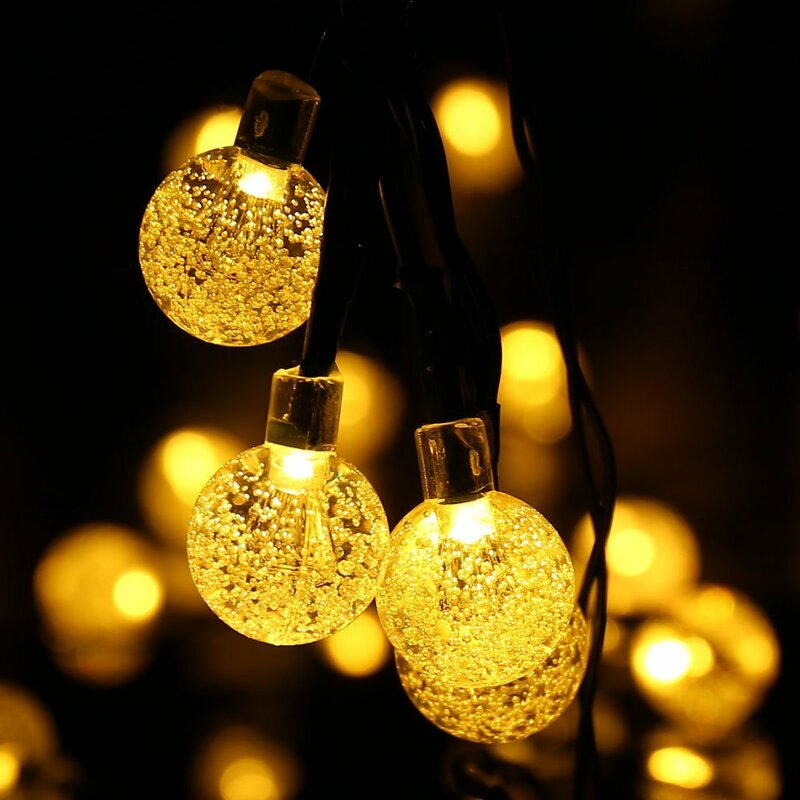 For example, replace the traditional bulbs with soft lighting will help in setting a tone for an evening event. Highlight the signature drinks, soft beverages, cocktails, or bottles available at the event venue. This can make the bar experience worth remembering for the attendees. 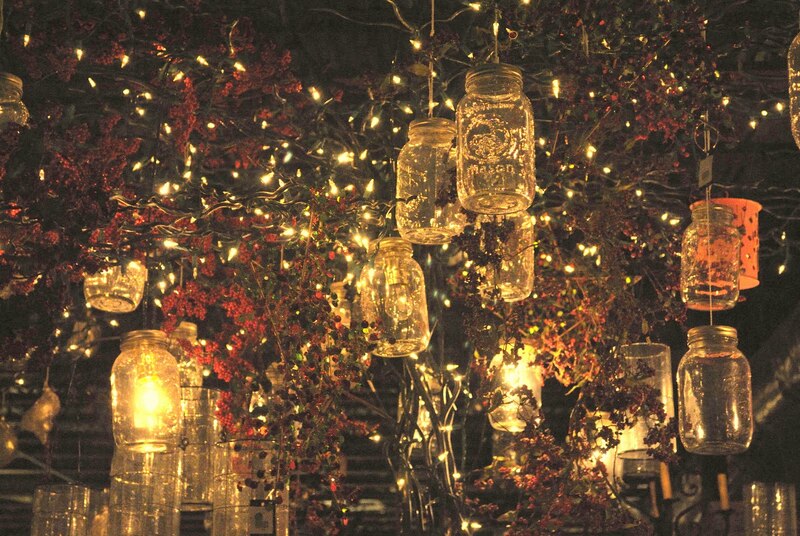 Outdoor candlelight is a beautiful decorative statement, making events perfect. 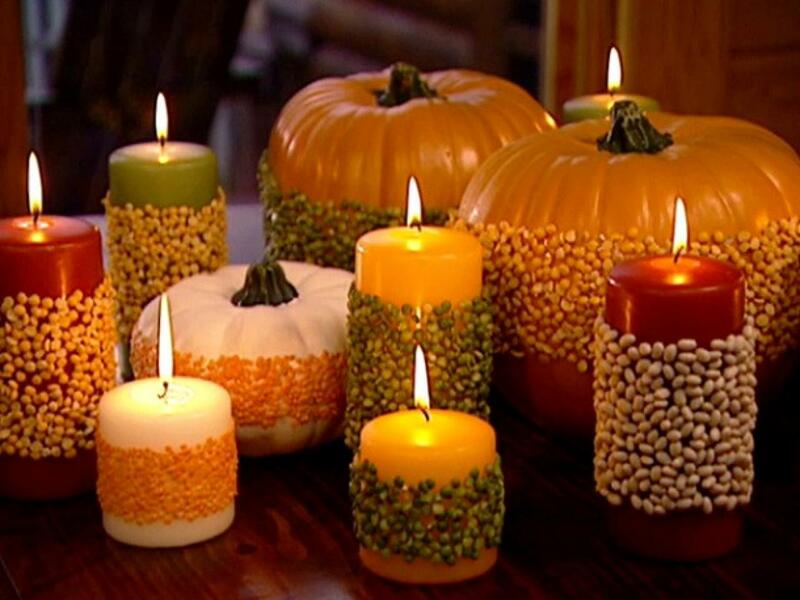 Candles add a romantic atmosphere to any space, indoor or outdoor. They make fantastic centerpieces, go with any decor style, and come in a lot of different sizes, shapes and colors. Lighting that warms the atmosphere and sets the mood is a key factor in any event. Get inspired by the above box of ideas. Events need much more than just lights. Refer our blogs to gain more ideas that can make your event successful. 1. 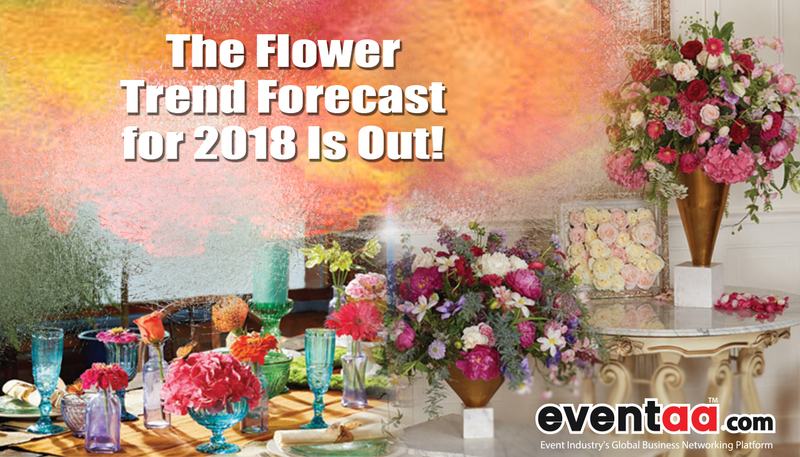 The Flower Trend Forecast for 2018! We value your inputs! Share your ideas and views in the comments section.